WILO RUS is Daughter Company of German concern WILO SE in Russia, started in 1997. 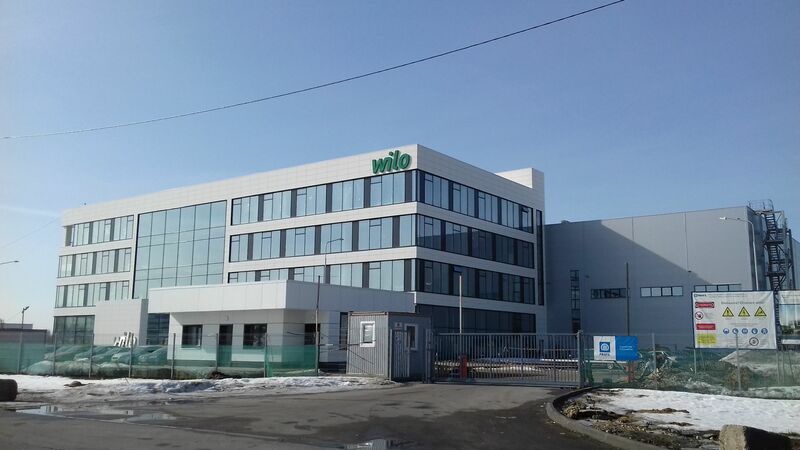 Today, WILO SE has 30 subsidiaries across the Russia. Head office is located in Noginsk city, Moscow region. 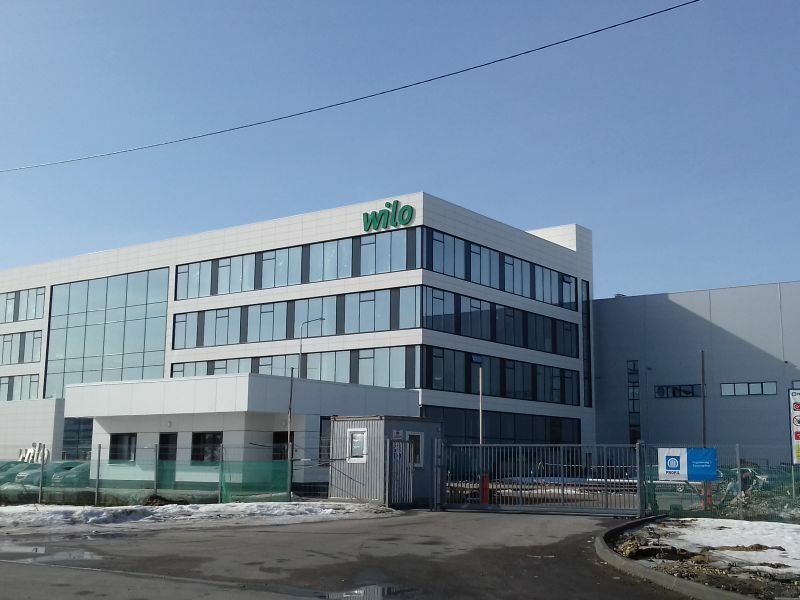 Peikko participated to the contruction process of the new WILO RUS's office and logistic building and delivered flooring products to the project. WILO RUS produces and delivers modern pump equipment for heating, drainage, ventilation, air conditioning, extinguishing systems. Also WILO RUS provides solutions for the pools, aqua parks, drinking water preparation in the framework of “WILO - Water conditioning” program. WILO RUS equipment is used at construction sites and in different production halls. 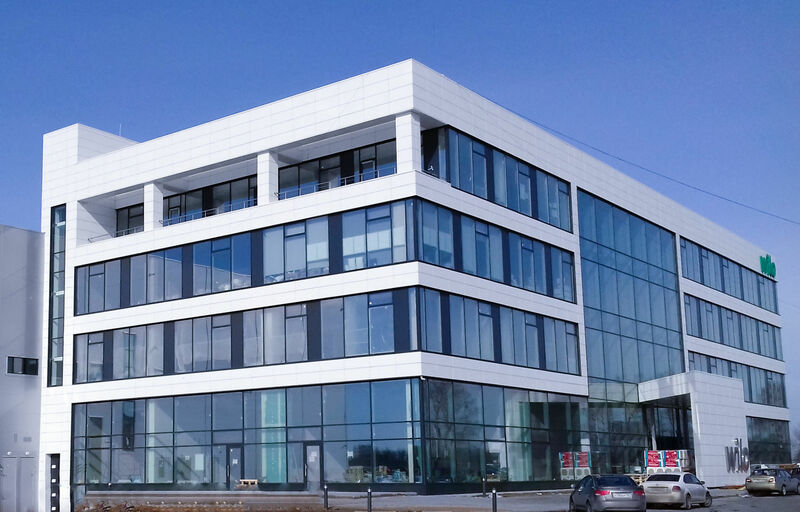 Peikko's deliveries consisted of TERAJOINT® Free Movement Joints. TERAJOINT® helps to increase the lifecycle of the warehouse and production floors significantly.